A PLANNING application to turn a listed building in Aberdeen in to a new boutique hotel has been submitted to planners at the local city council. The proposal would turn the Robert Gordon University student union building on Schoolhill in to a 255-bedroom luxury hotel. The property was built in the late 19th century and designed by local architect Alexander Marshall Mackenzie, receiving a category B listing in 1977. It’s envisaged that 100 new local jobs would be created at the hotel if it goes ahead. Plans for the scheme were submitted by Malmaison and Hotel Du Vin Property Holdings Group and include a number of illustrations of how the new hotel would look with Malmaison branding. 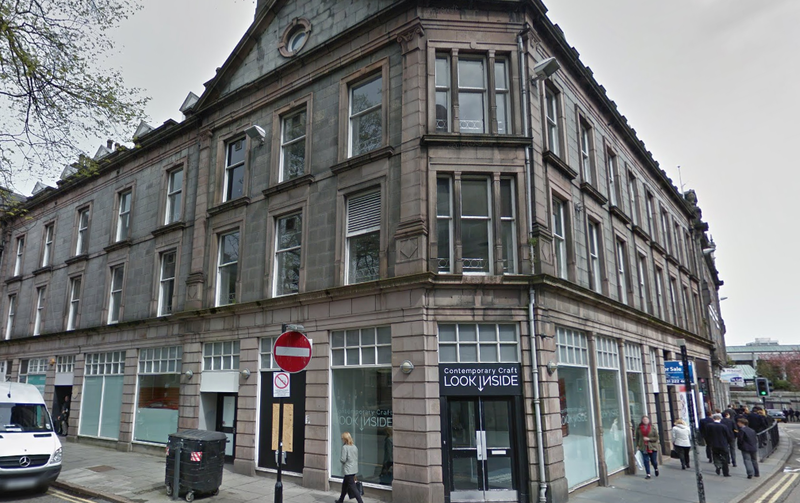 An existing Malmaison in Aberdeen is situated in Queen’s Road.